Leading alternative financier Falcon Group has recorded a turnover of $2.3 billion, surpassing its target of $2 billion for the financial year 2013-14. Its profits also increased to $52 million, up from $44 million in the previous year, said a statement. 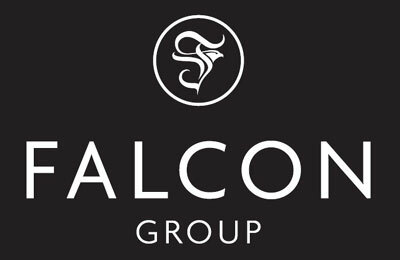 Will Nagle, CEO, said: “Falcon’s growth has entered into a new stage. Companies of all sizes are now aware of the benefits of alternative financiers, and of the success of Falcon’s bespoke solutions. And they are increasingly convinced. In addition to its record results, the group also celebrated becoming one of the first alternative financiers to receive a public rating from the major rating agencies, with Moody’s awarding it a Ba3.